Give feedback and qualified answers in real-time or provide an immediate change in service based on patient responses, plus so much more! You can start using CareSay Pro at a low annual cost! Provide real time, pre-emptive Service Recovery. Review feedback data using AI interfaces. Receive requests from patients, residents, and family members. See how your care is being rated and reviewed. Retain your valued healthcare employees and staff. Make a difference in the healthcare you give. 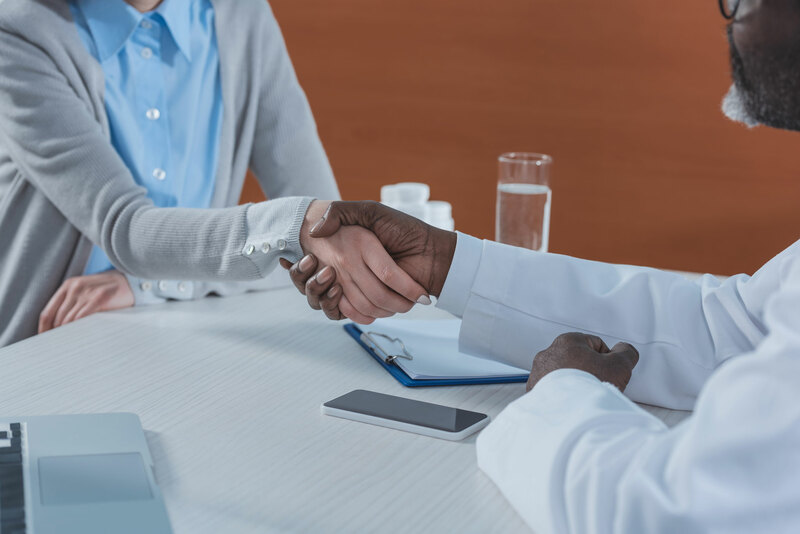 CareSay Pro connects you directly to your patients and empowers you to communicate and interact in real-time. Ask your patients how to improve the way they are being served. Receive a compliment from a patient who is pleased with your great healthcare. Receive a complaint or health concern and explain what options are available. Send a detailed response to ratings and comments from your patients. Get direct immediate feedback from your patients. 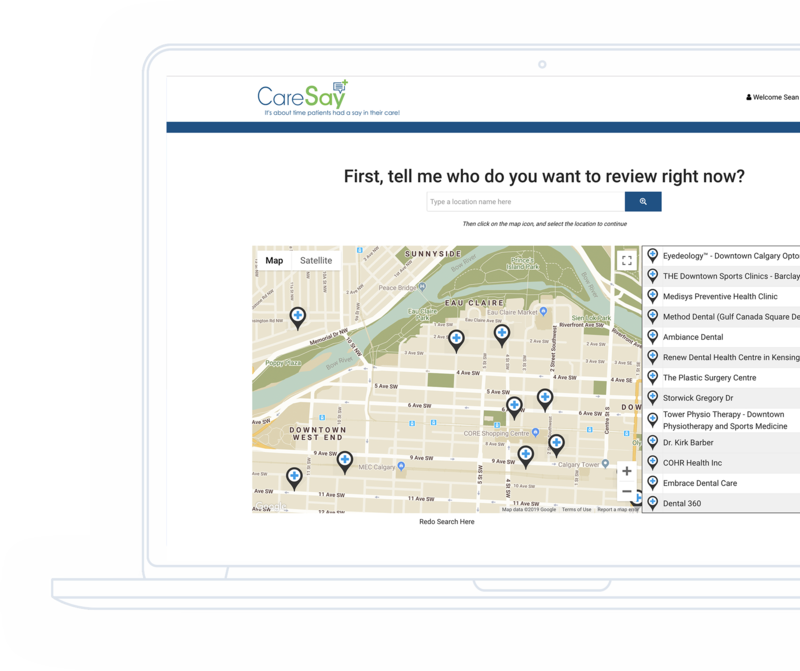 Do you want to send feedback directly to your healthcare provider? We encourage you to download our app today to become directly connected to your service provider. 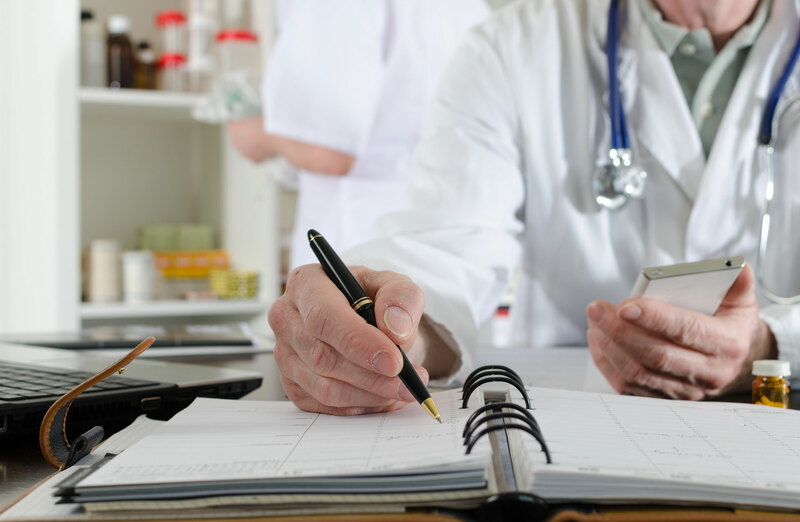 You can track all communication with your patients efficiently. Fill out the form below to request more information about the CareSay Pro app.